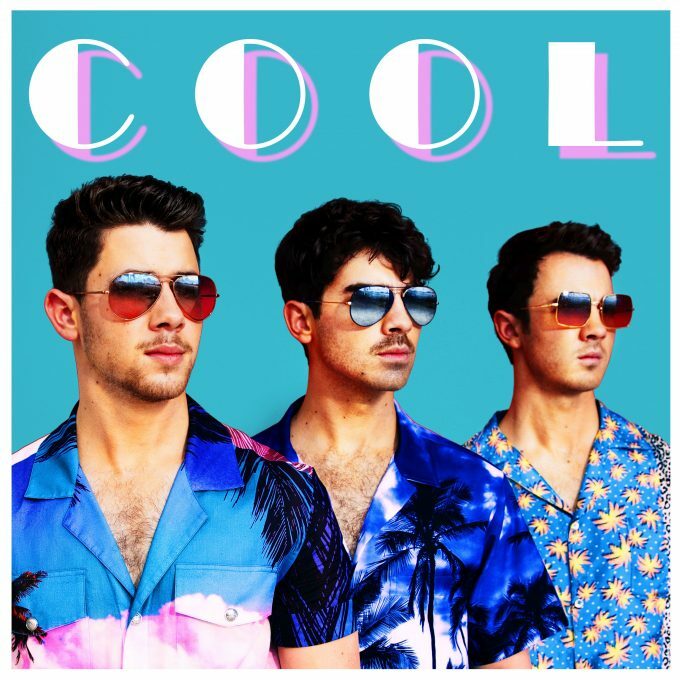 Here’s a cool new chapter in what’s undeniably the pop comeback of 2019 – from US pop siblings Jonas Brothers. The trio rocketed to the top spot on the ARIA singles chart a couple of weeks back with their comeback smash ‘Sucker’. That single became their first ever No.1 hit in Australia (as well as their first ever top ten/20/30 locally). Now it seems they’re intent on keeping the momentum going, with their new single ‘Cool’ dropping today. And they’ve teamed up once again with Anthony Mandler, the man behind the ‘Sucker’ video, for the ‘Cool’ clip. As Australia slowly approaches the cooler months, the boys are headed to Miami to turn up the heat, basking beneath the Floridian sunshine in their pastels. Watch the ‘Cool’ new video below.